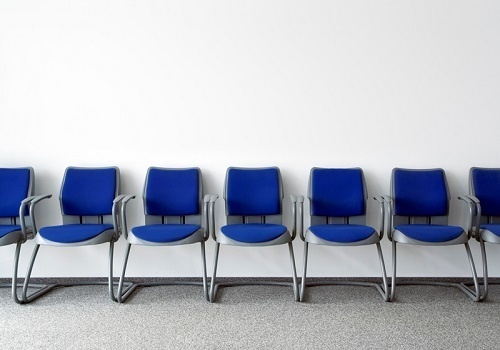 It’s no secret that missed appointments are a source of frustration to every practice. From the wasted preparation time to the lost revenue, a no-show can throw off the flow of your practice. While not every no-show can be eliminated, there are effective ways to reduce the number of no-shows in your practice. Providing a quick and courteous reminder to patients about their upcoming appointment not only serves to jog their memory, but is also a thoughtful step that improves patient loyalty. Many patients rely on reminders from their providers because of the convenience they provide, and automated reminders can save both time and money over the manual system you may be using. Provide an incentive for patients to show by allowing them to prepay for their appointment. When patients know they’ve already committed the money to an appointment, their incentive to show is enhanced. You can even offer a discount to patients who prepay for their next visit. Sometimes, patients don’t mean to no-show. They simply forget an appointment, or they double book themselves. Let them know you’re sorry to have missed them and encourage1 them to contact you right away to reschedule. You can also remind them of your missed appointment policy. When patients initially schedule appointments, ask them which method or methods of contact they prefer. Do they have a home phone number? A cell phone number? Do they want a phone call or a text message? Or would they prefer receiving an email reminder? You can ask patients for their preferred method as well as their additional method of contact to make it as easy as possible to prevent them from becoming a no-show. 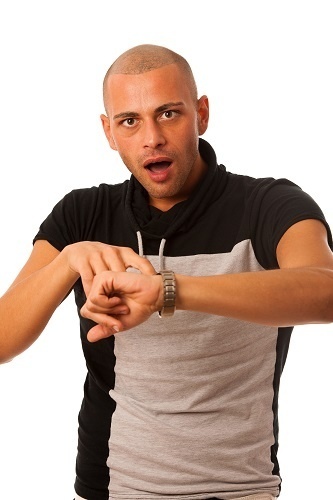 With as busy as people are these days, asking a patient to wait 20 to 40 minutes or more for an appointment will increase the likelihood of them opting out of future appointments. If patients don’t feel you value their time, they are less likely to value yours. This is how a no-show turns into a lost patient. Acknowledging patients for doing the right thing is guaranteed to keep them showing up for scheduled appointments and arriving on time. It helps to build patient loyalty by showing patients that their time and cooperation are appreciated. Even if a patient records a future appointment in a calendar or on a phone, hand them an appointment card (preferably printed to avoid complaints about handwriting) that reminds them of the information. If they protest, let them know it’s just a backup. You can also make magnets with your practice information on them and hand it to the patient as a means of putting the reminder in an easy-to-remember place. When a patient no-shows, you can place a small fee on their bill that remains until they schedule and keep the new appointment. For patients who keep their appointments and arrive on time, you can reward them with a small discount on their bill. You can also enter the names of your on-time arrivals into a drawing for a gift card each month. Patients are more likely to forget an appointment and become a no-show the further out they have to schedule that appointment. Without double-booking, try to work new patients in as soon as possible as well as patients who may have an urgent need. This builds patient loyalty while cutting down on the risk of no-shows. You have year-round opportunities to cement the relationship you have with your patients. Sending birthday and holiday wishes is one method, but offering ongoing information through your website or patient portal is another. You can also use a patient newsletter to keep patients current on events in your office as well as offer healthcare tips they can use immediately. 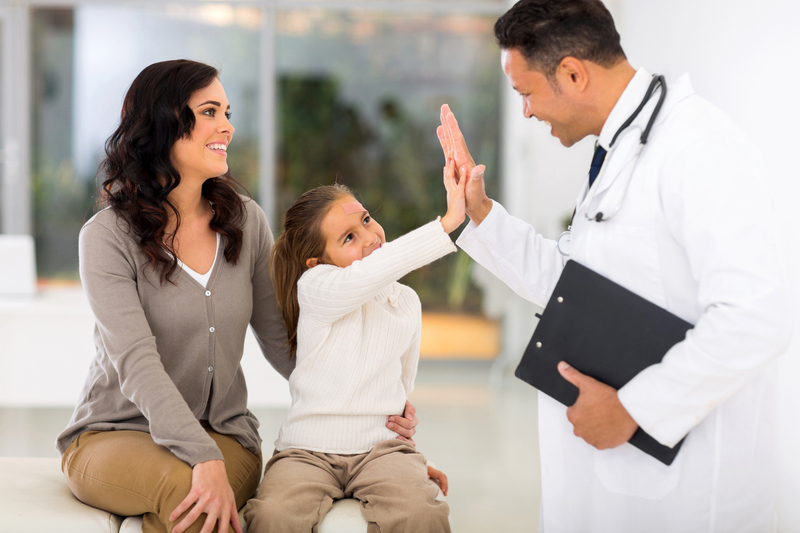 When patients feel valued, when they feel that you take an interest in them individually, they are considerably less likely to become a no-show. There are many tips and tools you can employ in your quest to reduce no-shows. For more information on improving no-show rates, read our free guide. Oldie but goodie! This post was originally published in Oct 2015 and updated in July 2018 as part of an on-going series highlighting popular past posts.